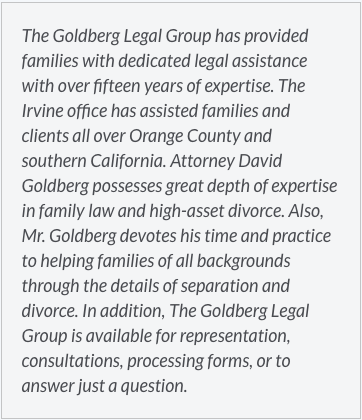 At The Goldberg Legal Group, we dedicate ourselves to finding the right solution to your child custody issue. 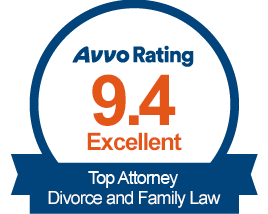 With 13 Years experience, our attorneys are prepared to advise you on divorce, custody, support, modifications, family violence, paternity and all aspects of family law. At The Goldberg Legal Group we know you need a legal team that can pay attention to the details. 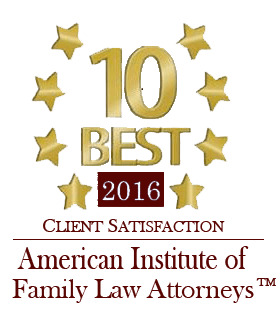 Trust us with your child custody cases in the Rancho Santa Margarita area. Let us at The Goldberg Legal Group help you with your child custody case. We want to make sure you get the results you need from your case in the Rancho Santa Margarita area. 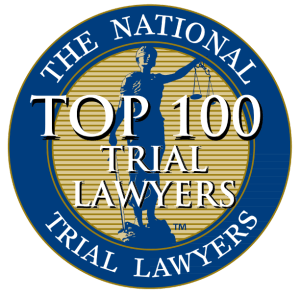 If you are looking for a reliable child custody lawyer in the Rancho Santa Margarita area, reach out to us. For child custody issues dealing with international law or social media, The Goldberg Legal Group is up to date and can aggressively assert your rights. 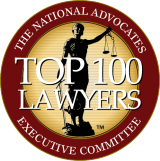 Often, Rancho Santa Margarita area clients let their emotions determine their legal decisions. The decisions you make during the child custody process are critical to your rights and likely outcomes of your case. Our child custody representation encompasses ample consoling to calm and help you make a rational decision concerning your child custody case. 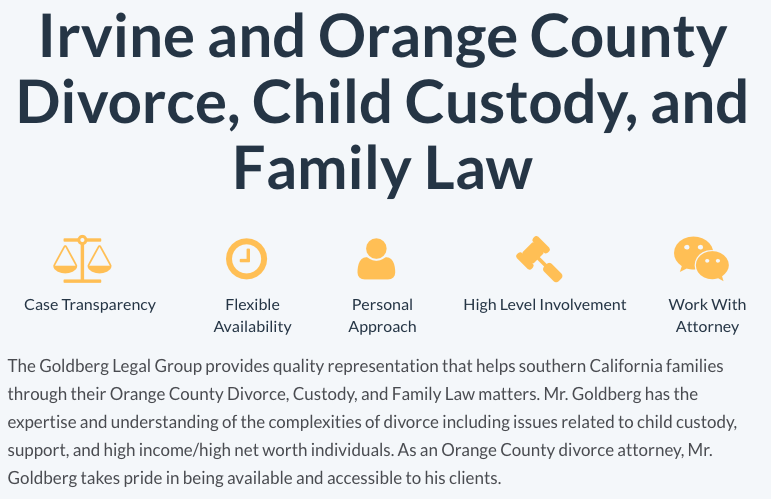 When you first choose The Goldberg Legal Group in Rancho Santa Margarita as your legal counsel we take the time to get to know you as a person. 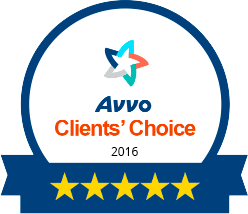 After 13 Years of experience handling child custody cases, we know that an integral part in the process is knowing what the client wants. Our child custody attorneys know how to handle the special issues with family law matters. Give us a call at (949) 229-0229 today.